Working as a freelancer is equal parts rewarding and challenging. Between finding clients, making your own schedule, and being your own boss, the day to day of a freelancer is a balancing act, to say the least. But for those of us who wish to pursue a career with more freedom and independence, freelancing is the place to be. 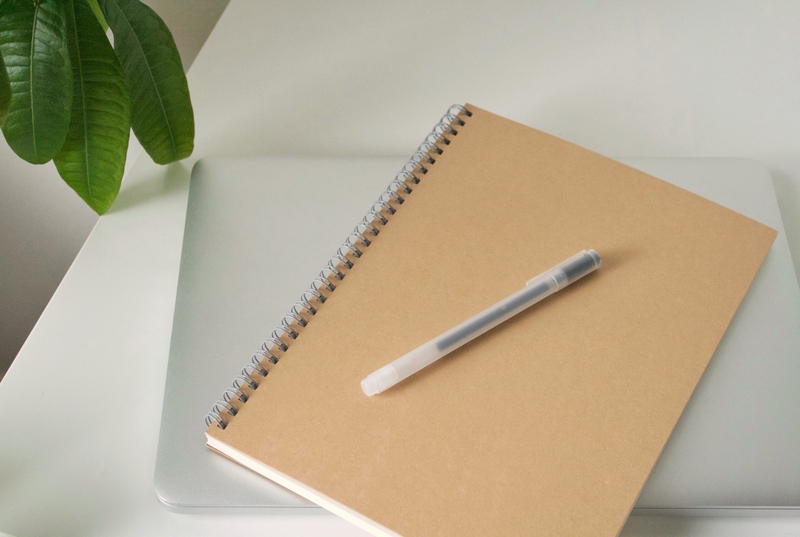 Blogger and freelance writer, Mallory Lehenbauer shared with us why she decided to take the leap into freelancing full-time. I procrastinated writing this blog post for weeks. In fact, before I finished writing the first sentence I adjusted my Spotify playlist, checked my email and changed my laundry. I am not only an expert procrastinator, but I am also a freelance writer. I am my only motivation (it feels like, other than my bank account). Although, I dabble beyond writing, and in reality spend most of the time in the marketing, entrepreneurial space helping small businesses, startups and pursuing my own side hustle, The Writing Home Society. Going freelance, quitting my “day job” was not an easy decision, but was one I was positive was the right move. I have always had a sort of entrepreneurial spirit. It’s hard for me to sit still and I found it harder for me to pursue a 9-5 job I was not exactly passionate about, so here I am. My first month, I made more than my paycheck. I felt like biggest bossbabe on the planet. I went freelance, succeeded and made more money than I was making on a salary. That lasted a whole month, and the next month my income changed. Finances aside, I knew this was an adventure I was ready to pursue. Here are the reasons I did it. Take them with a grain of salt, I am only 25 and still figuring out this whole freelance lifestyle thing. I wanted a job I was passionate about. I wanted to go to bed at night and feel like I made a difference whether in the lives around me or in my own life. I want to learn something new every single day, even if that day the lesson I learned is because of my own failure. No, I do not sleep until 10 am every day. I wanted the flexibility to do things I was passionate about. By making my own schedule I can coach youth basketball, volunteer with Young Life and work with clients I love. Pursue dreams I claimed I never had time for. For years I talked about and with one of my best friends of starting our own magazine and brand. When I decided to go freelance, this became a real possibility. After years of discussing it and dreaming about it for years, we decided to give it a shot and because I am freelance I could take the lead on specific aspects. I don’t have children, it’s just me and my husband, there was no better time than now to give the freelance lifestyle a go. Prove to myself I could do it. I like a good challenge, and as much as I am a procrastinator, I can be disciplined if I try and I wanted to prove that I could survive as a freelancer. 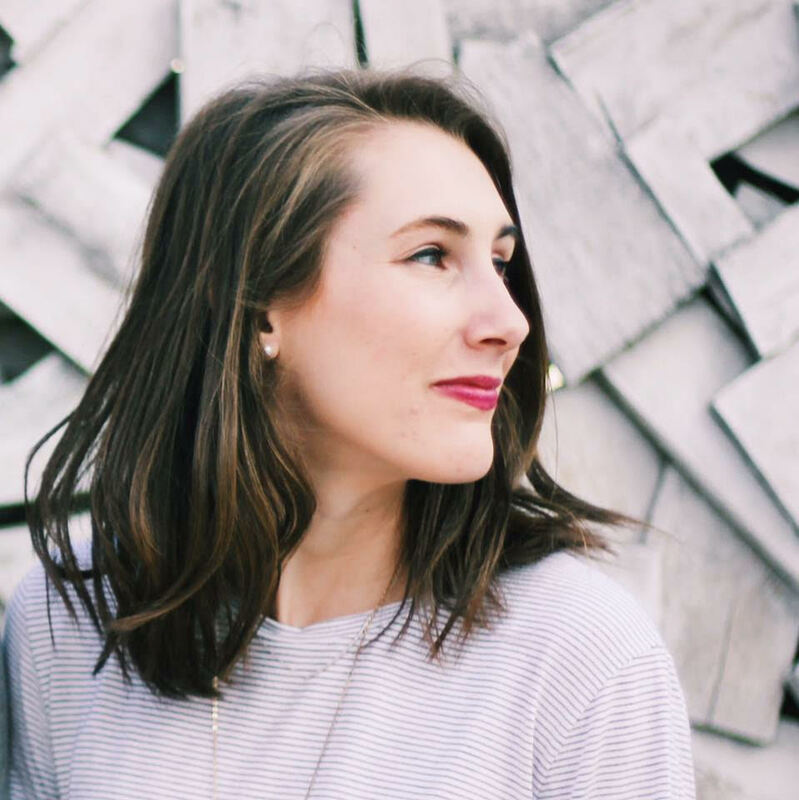 Mallory Lehenbauer is a storyteller, writer, adventurer, and blogger. Visit her blog for adventures featuring her sassy corgi and incredibly kind husband.